During Healthy Vision Month, which is celebrated each year during the month of May, I encourage you to make your eye health a priority by educating yourself on ways to protect your vision. 1. 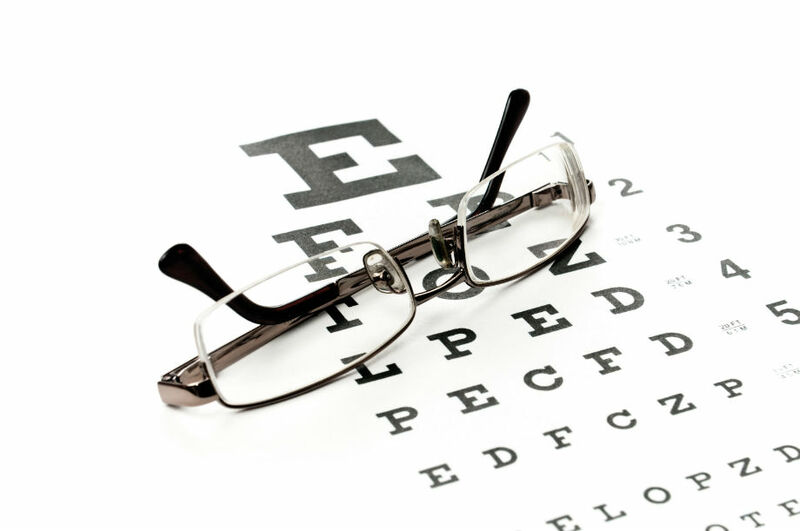 Schedule regular comprehensive dilated eye exams. 2. Eat right to protect your sight! Incorporate lots of dark leafy greens such as kale and spinach into your diet as well as fish that is high in omega-3 fatty acids like salmon, trout and halibut. 3. Know your family's eye health history. It's important to know if anyone if your family has been diagnosed with an eye disease or condition since these can sometimes be hereditary. 4. If you smoke, quit. Smoking increases your risk of developing cataracts and age-related macular degeneration. 5. Wear protective eyewear when participating in certain sports or activities such as yard work, painting, and home repairs. 6. Wear sunglasses that block 99 to 100% ultraviolet A (UVA) and ultraviolet B (UVB) radiation. 7. If you wear contacts, make sure to wash your hands before removing your lenses and to cleanse them properly to avoid infection. These simple steps can help prevent vision loss and even blindness. You'll help to ensure your eyes are healthy and that you're seeing well for a lifetime!